Automatically lights up in darkness and switches itself off when its light. 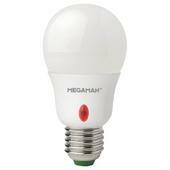 All 8W classic sensorlight bulbs achieve 75 lumens per watt to exceed efficiency regulations. 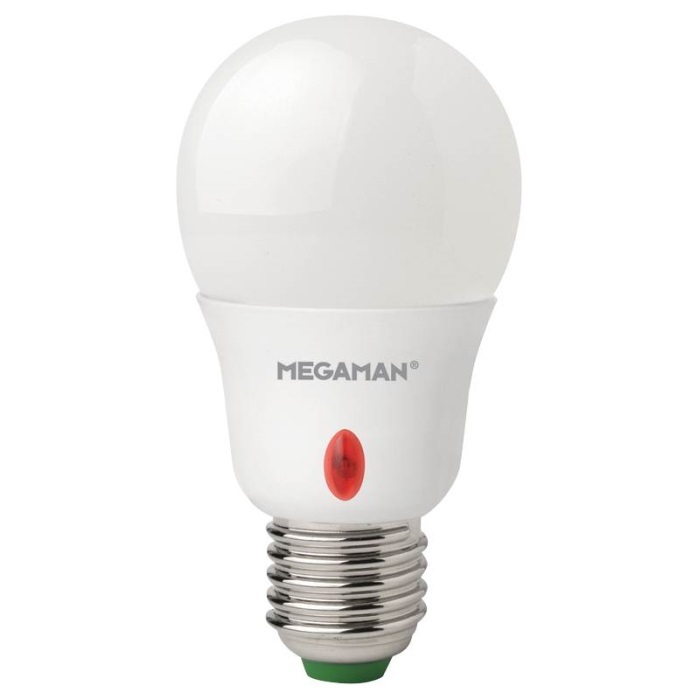 All Megaman LED economy range lamps come with a 2 year warranty as standard.